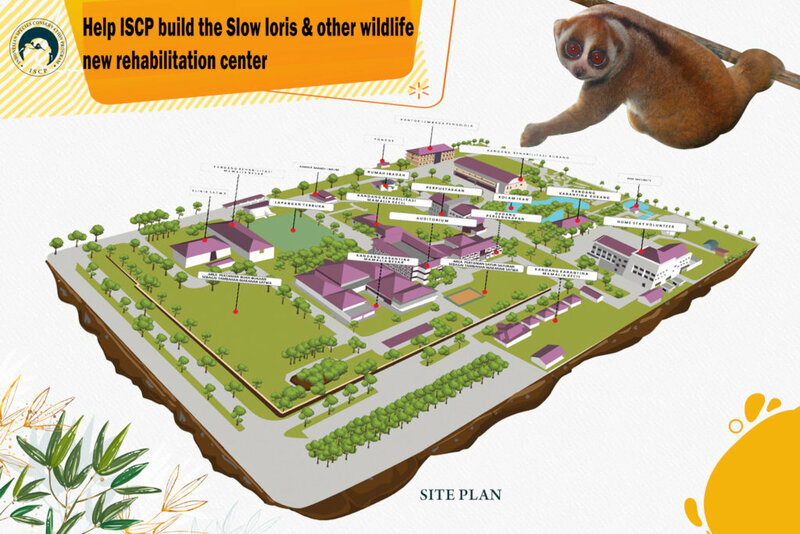 Since the establishment of the Slow Loris rehabilitation center in March 2016, ISCP has saved 41 lorises and 30 of them have been re-released in Sumatra forests (16 individuals were released during 2016 and 14 individuals were released during 2017).We urgently need help in providing clinical medical equipment. This equipment will support the treatment of sick lorises and also injured from the confiscation of rescue team ISCP /BKSDA North Sumatra plus also can be beneficial to another wildlife. 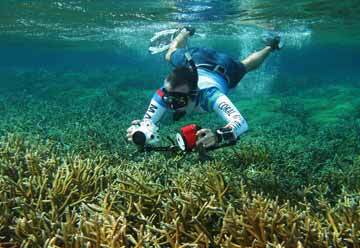 The Project will reduce the hunting and trade of wildlife, especially slow lorises, in Sibolangit and all around North Sumatra. It will provide educational awareness to the public /villagers that keeping Slow Loris as a pet is dangerous , in the hopes that people will be safe from slow loris bites and slow loris will be safe and free in their habitat.